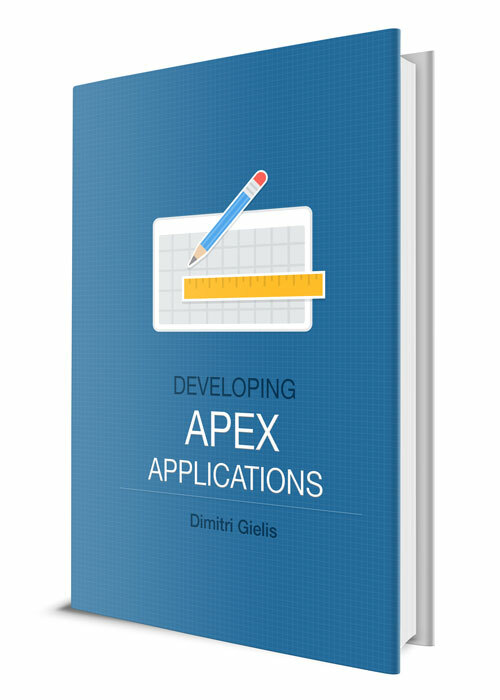 I'll present on how I build Oracle APEX apps today (and in the future) and how to make them available for others (cloud and others). If you are in one of those places, I would love to meet you and hear how you use Oracle APEX. In Perth there will also be a Q&A slot - so any Oracle APEX question can be asked there.